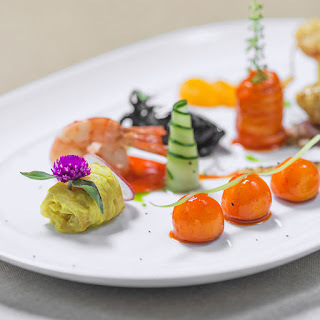 For those of you who have a passion of cooking or culinary must be quite familiar with food plating or commonly known as Food Plating Art and food serving techniques. Usually we will often find food with a beautiful presentation at an exclusive restaurant or 5 stars hotel. In addition, this food plating is mostly done by a professional chef or celebrity chef around the world. 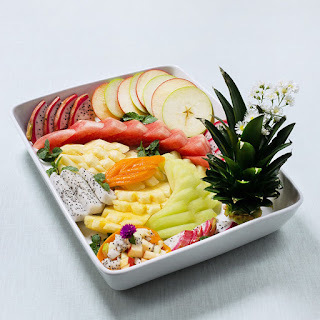 This time Zen Tableware is a friend to beautify the food under the Indo Porcelain which is a manufacturer of quality tableware with a varied choice of styles from Western to Oriental, different shapes and decorations. For those food enthusiasts who love to cook, Zen Tableware will certainly be the perfect choice to serve food. 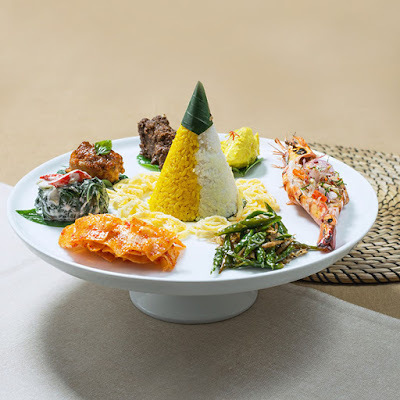 In addition to improving our ability to organize food, this will certainly be an exciting experience to do at home for anyone either housewife, food enthusiast, or anyone who loves to cook. 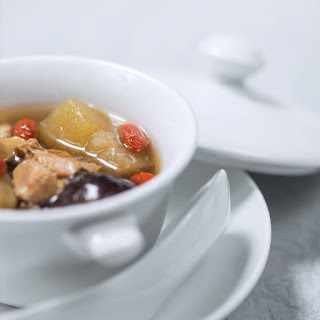 Zen Tableware has a characteristic clean white color that looks exclusive. Available from a variety of plates to cups with a variety of forms and world-class quality that no doubt. 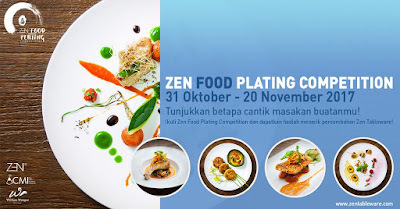 Zen Tableware holds an exciting Zen Plating Competition to follow for anyone interested in food. 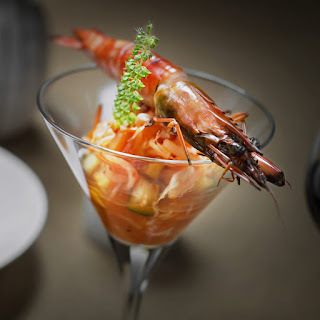 In addition to be a fun event of course with a spectacular prize of total cash Rp 17.500.000 in addition we also have the opportunity to get a private class with Chef William Wongso is certainly no stranger to the culinary world. So what are you waiting for, this will be a great opportunity for you to showcase the technical capability of serving food with a classy presentation and of course get knowledge about Food Plating as well as the quality of Zen Tableware that is not to be doubted.